Martin has set up, managed and directed various technology companies. He has invested in and led high-tech software and electronics start-ups. His experience includes being a director of a NASDAQ quoted company in the USA and chairing a publicly listed UK investment trust, so Martin brings a breadth of experience to the Trig Board. With a strong interest in entrepreneurship Martin has also been involved in a number of technology based university initiatives. In 2000 his talents were recognised when he received an OBE for his services to computing and business in Scotland. Martin is chairman of Falkirk Football Club. Andy founded Trig in 2004 and as CEO has established a company selling globally. With a background in software development, design and engineering Andy also has significant experience of setting up and running technology and data communication businesses, and he was a director of a company listed on the London Stock Exchange. Overseeing Trig product development, Andy has shown a flair for designing highly compact and efficient avionics. Andy is an experienced fixed wing pilot with over 4000 hours including single-engine and multi-engine piston aircraft, multi-engine turboprop, and jet type ratings. 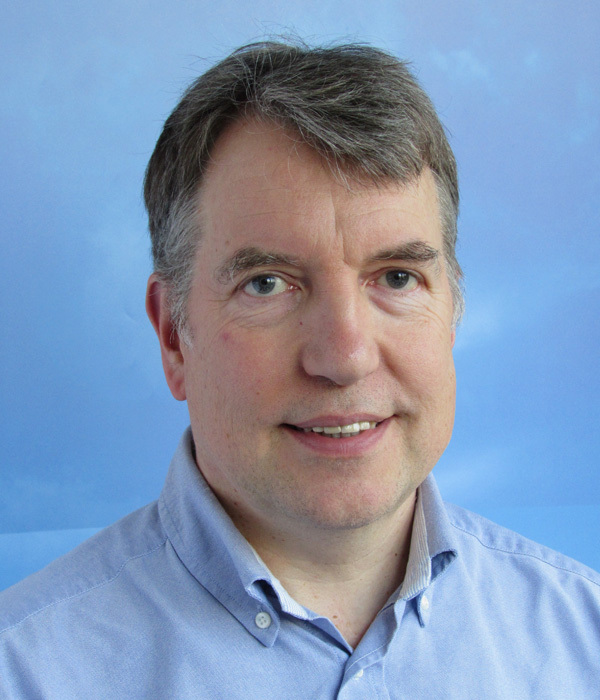 Martin is involved in developing the system architecture, software and hardware design of Trig products. 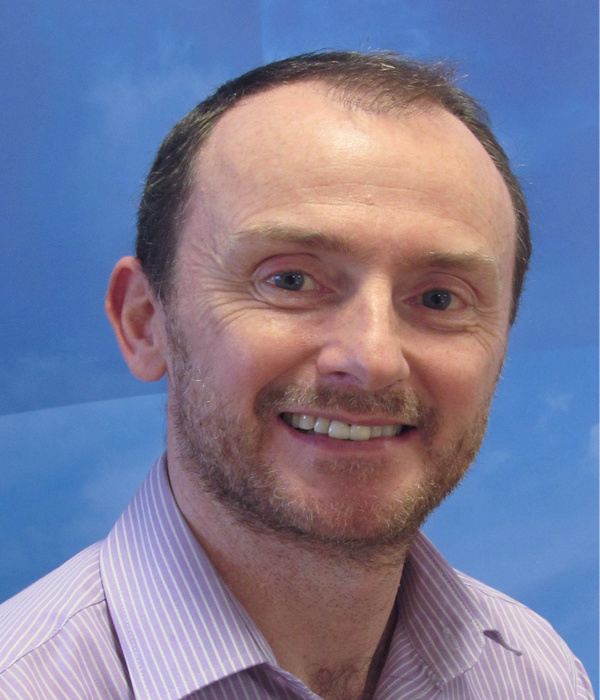 With a depth of professional engineering expertise Martin is a member of the ICAO Technical Standards Group for Surveillance and RTCA Standards Committee 186, advising on future airspace technology implementation. Trig takes an active role in supporting regulatory bodies which serve the interests of general aviation. Colin trained as CA with Deloitte and then spent ten years with KPMG assisting clients with acquisitions and other corporate restructurings, including IPOs. Colin then worked in a senior finance capacity with listed Wolfson Microelectronics before being appointed CFO at an IT consultancy. Colin brings a wealth of financial and strategic experience to Trig, particularly with high growth technology companies. 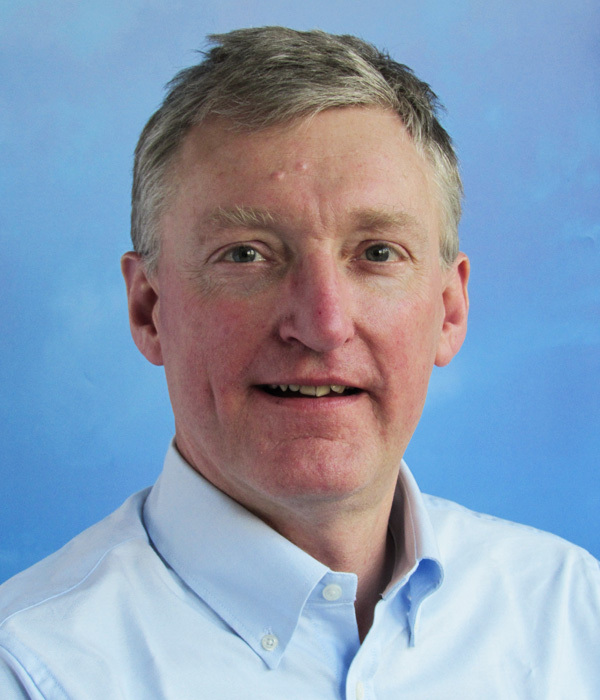 Alan brings a wealth of business knowledge from both the civil aerospace and defence sectors. With a first degree in economics and accountancy, and as a Chartered Accountant, Alan joined British Aerospace in the mid 1980’s and, as Financial Director of their Prestwick based commercial aerospace business, was responsible for all financial aspects of the successful launch and entry into service of the Jetstream 41 airliner. 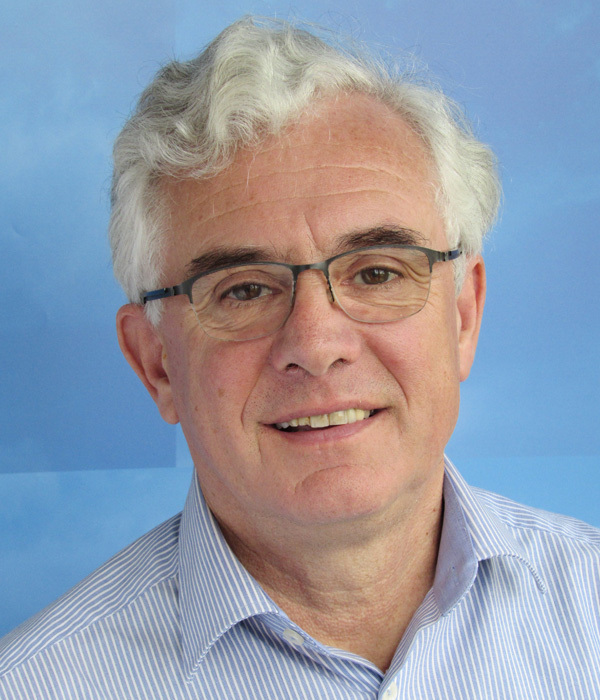 Alan had a long and varied career with British Aerospace (latterly BAE Systems) in roles embracing finance, strategy, project management, procurement, commercial and general management. As Financial Director of Royal Ordnance Plc, Managing Director Heckler and Koch, Director Merger Finance at Group, his successes cover business transformation, strategic realignment, joint venture, acquisition and disposal. Alan was appointed as Managing Director of BAE’s Regional Aircraft business in 2002 and retired from the company in 2014. He now serves as a Non Executive Director for a national airline and undertakes a limited number of consultancy projects which attract his interest. 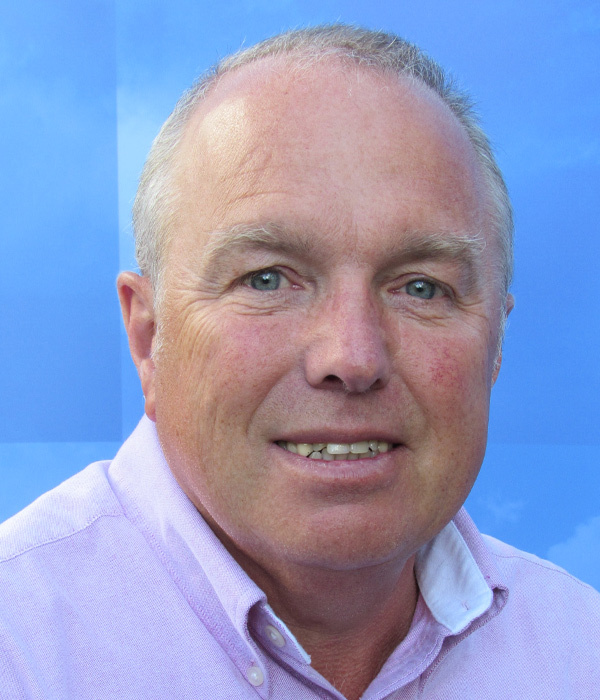 Alan is a member of Pollok Golf Club, president of Scottish Aviation Golf Club and is keen on football, skiing and sailing.